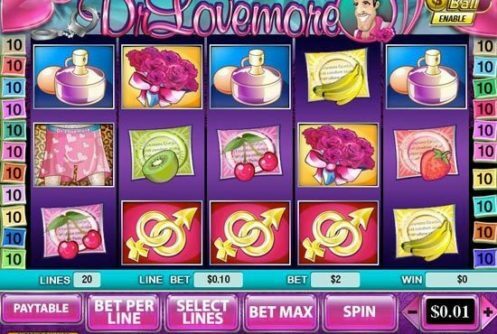 We are often drawn towards playing comically themed slot games, and if you are looking around and on the hunt for such a slot to play on your mobile phone then we think that the Dr Lovemore slot is going to keep you amused! 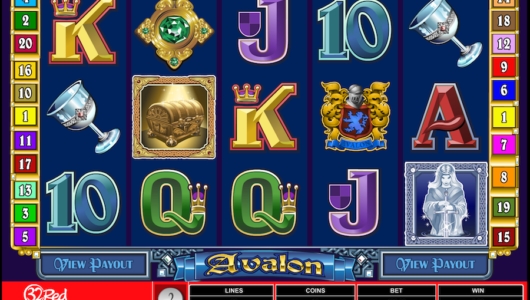 Playtech casinos for many years, it’s obviously a popular game with slots players. Low, medium and very high stake players will always be able to play the Dr Lovemore slot game on their mobile device for many different coin value settings are available and a total of 20 optional paylines are offered on this slot game too. Look out for Dr Lovemore’s underwear spinning in as a reel symbol on both the first reel and the last reel, for if they both land on those two reels in the same base game spin then a set of free spins are going to be yours to play off. 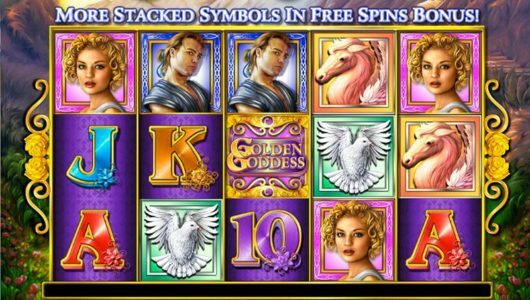 In fact, you will be awarded with a huge number of free spins when that combination of bonus symbols has been spun in for you are awarded with a set of 20 of them on which all winning combinations formed are going to get doubled in value instantly! 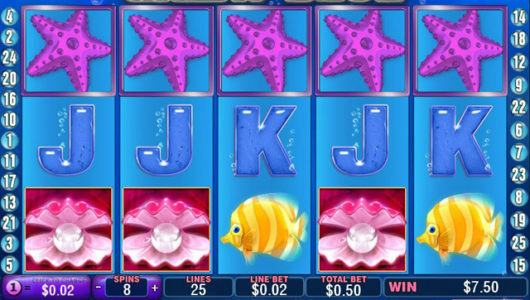 Five Wild symbols on any payline you have chosen to activate awards a 10,000 coin base game jackpot, however spin in that magical winning combination during the bonus game and the jackpot is doubled in value to 20,000 coins which is a huge amount of cash for a video slot! Whilst you will not find the actual size of the Playtech casino app a very large one, if you are on a contract with your mobile airtime provider that requires you to pay for the data you use on your mobile device then it may be beneficial for you to download the app when logged onto a free Wi-Fi signal. By doing that you will not be eating into your data allowance when downloading the app if it is looking like you do wish to get stuck into playing the Dr Lovemore slot game on your mobile!